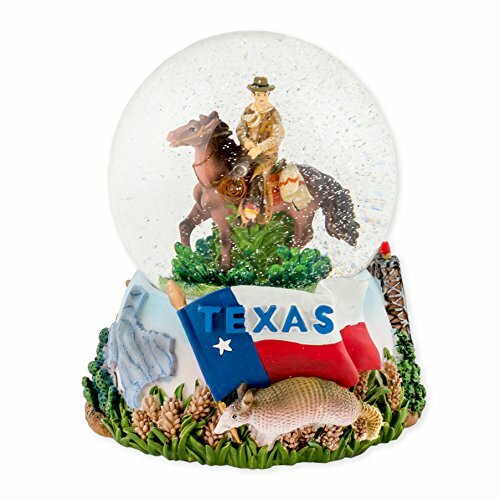 Texas Tech Logo in a musical water globe. 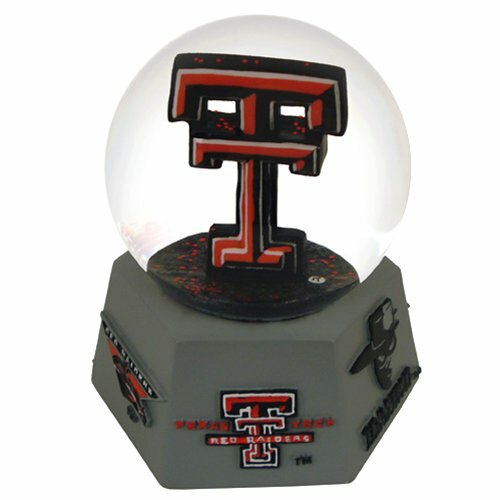 Clap your hands or tap the globe and the school's fight song plays. 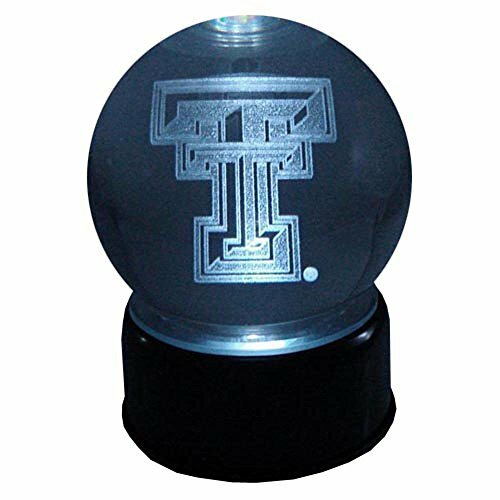 Hexagonal base with officially licensed school's Logos. Confetti in the school's colors. 4 color gift box included. 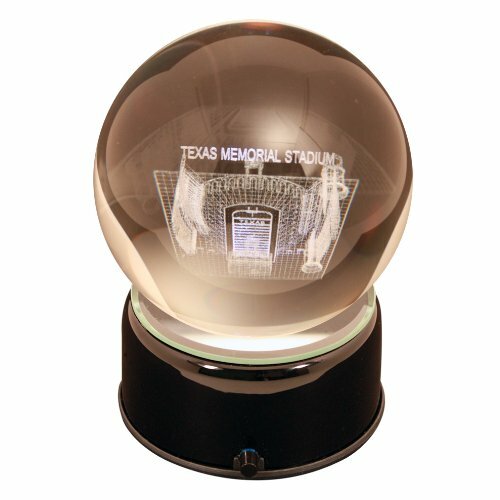 Texas University Memorial Stadium - Home of the Texas Longhorns - sub-surface Etched in a Lit Musical Turning Crystal Ball. Black high-tech lit base with mirror. Plays the school's fight song. 4 color gift box included. 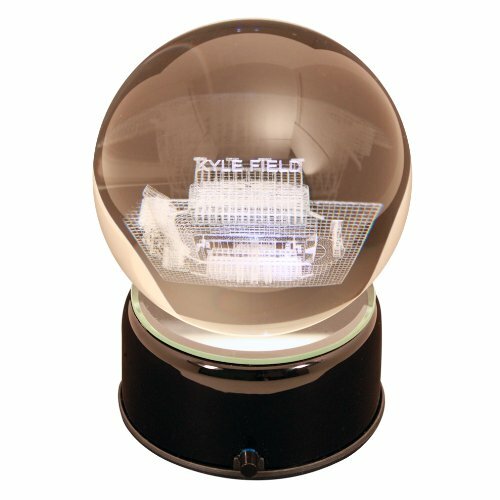 Texas A&M Kyle Field - Home of the Aggies - sub-surface Etched in a Lit Musical Turning Crystal Ball. Black high-tech lit base with mirror. Plays the school's fight song. 4 color gift box included. 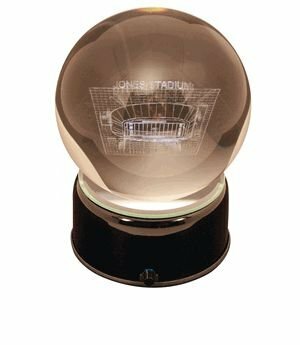 Texas Tech Jones Stadium - Home of the Red Raiders - sub-surface Etched in a Lit Musical Turning Crystal Ball. Black high-tech lit base with mirror. Plays the school's fight song. 4 color gift box included.